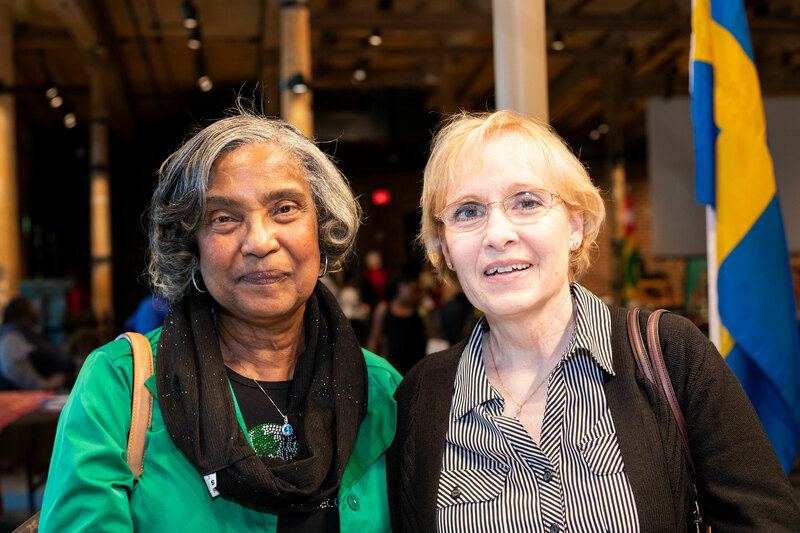 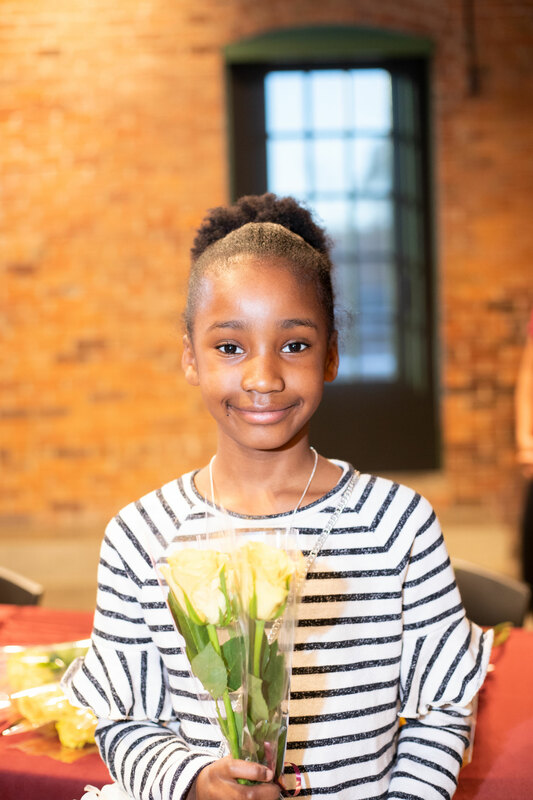 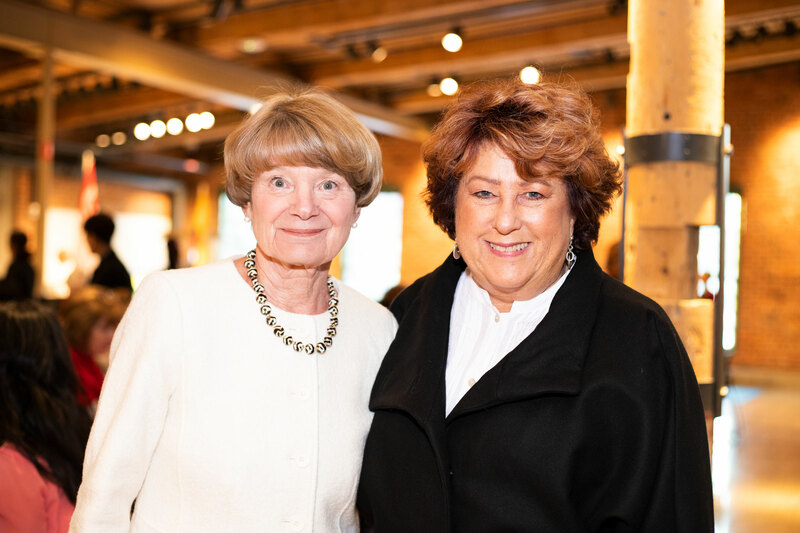 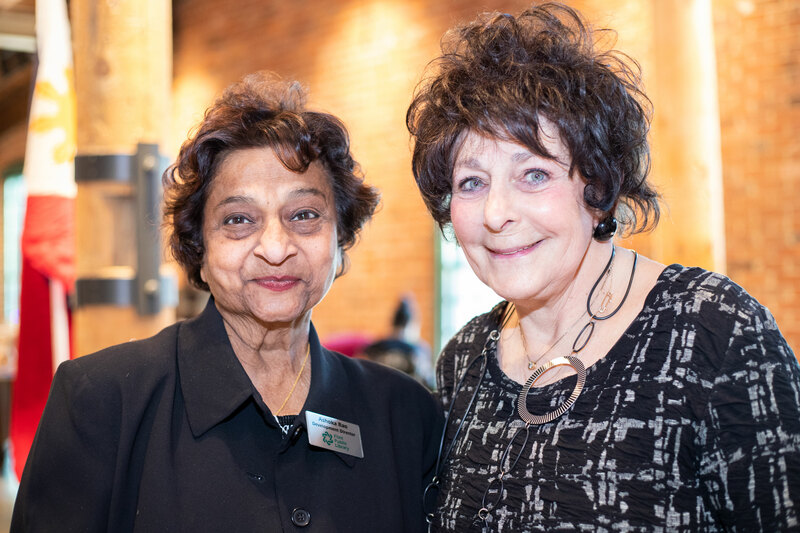 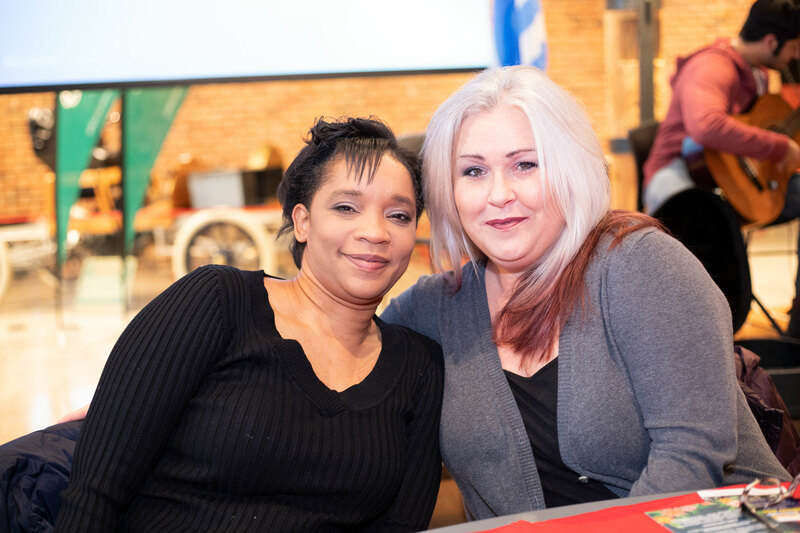 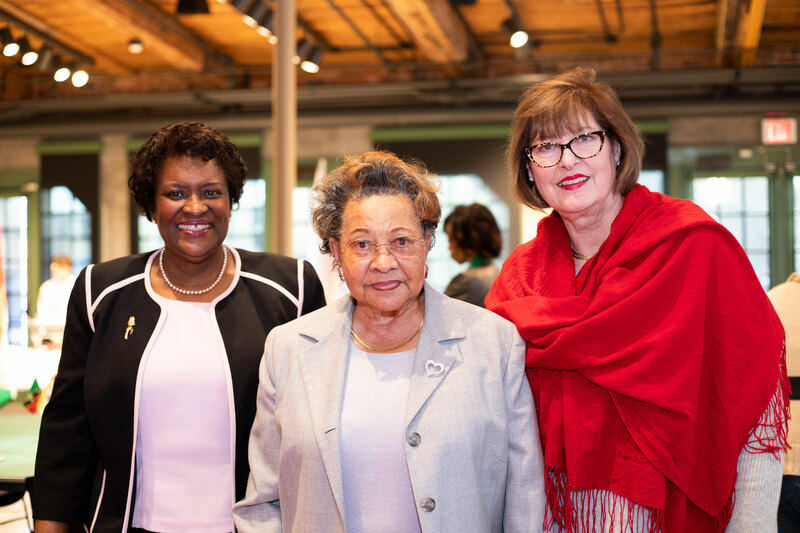 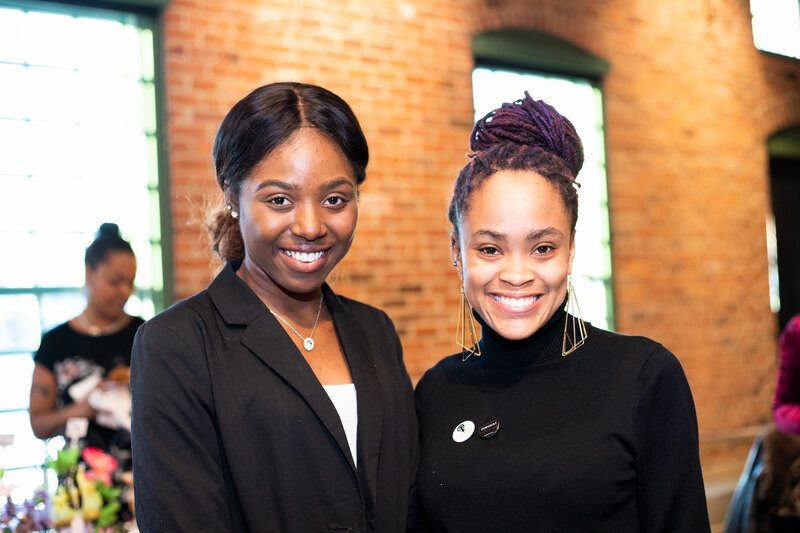 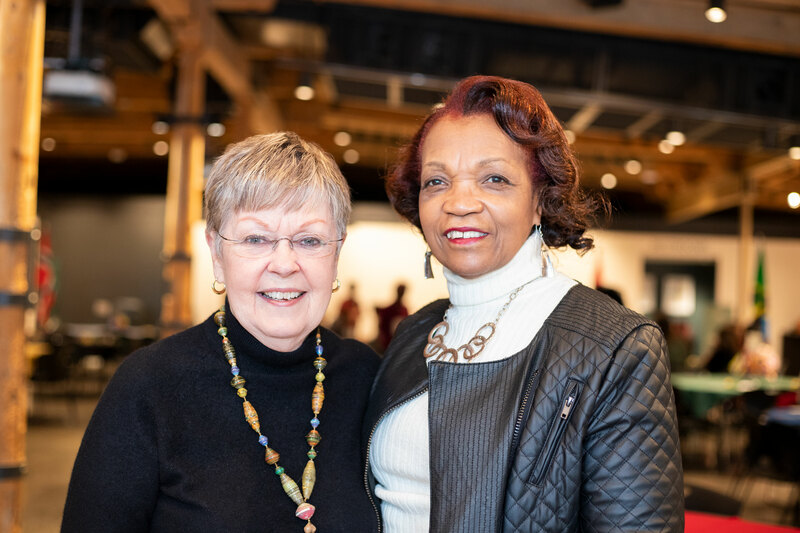 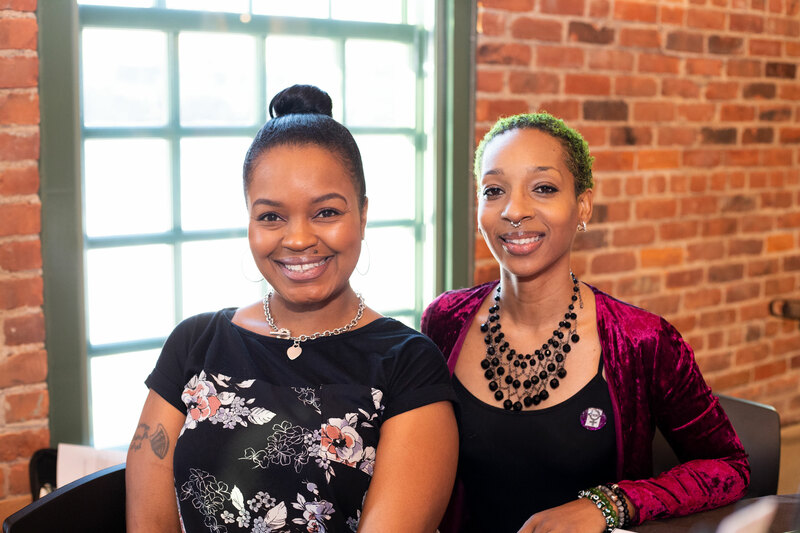 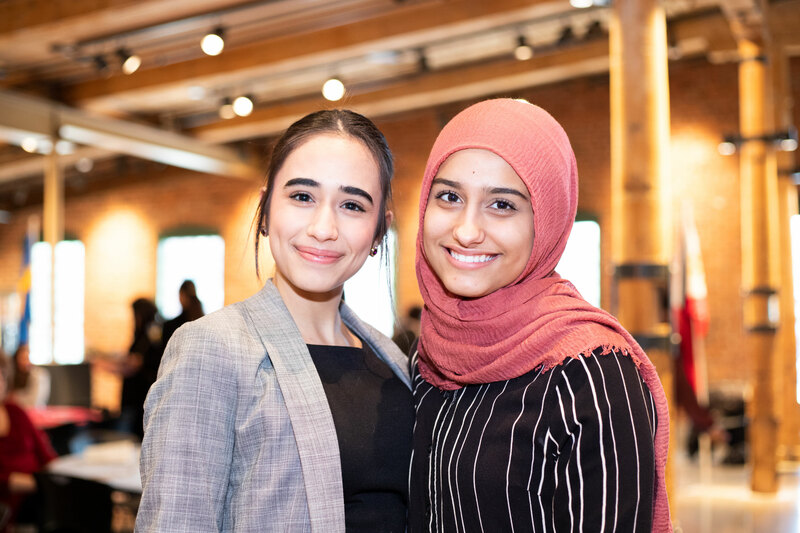 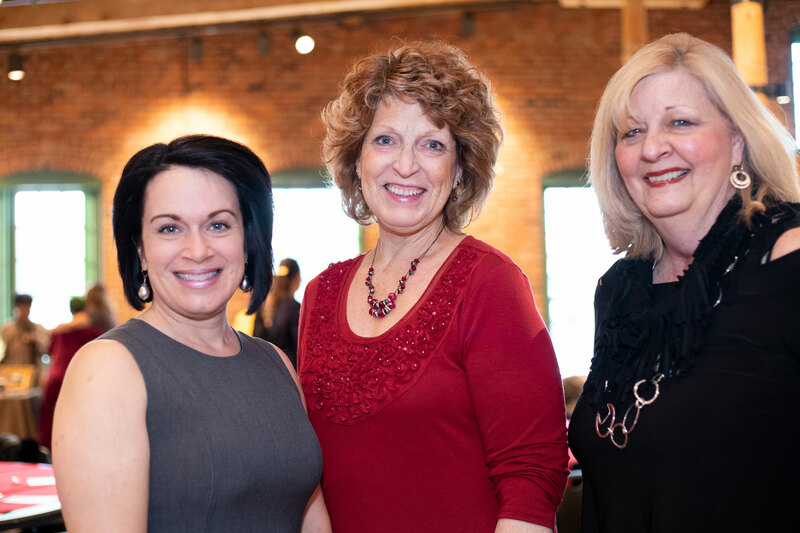 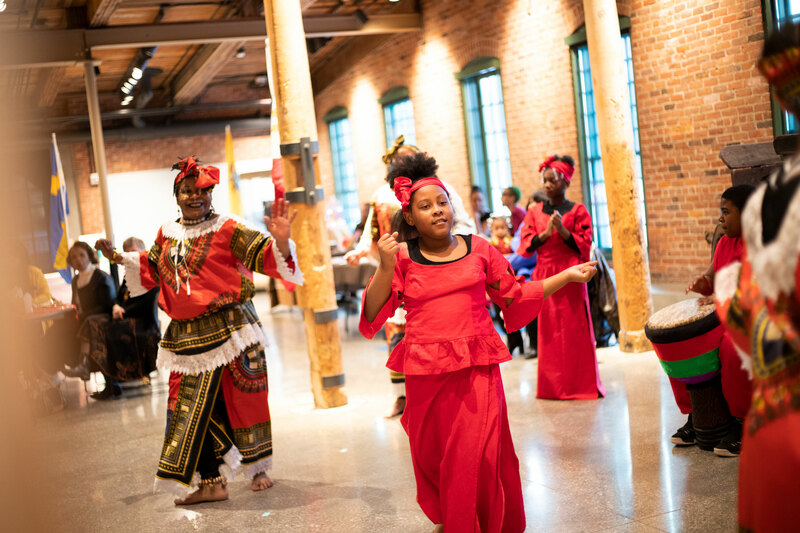 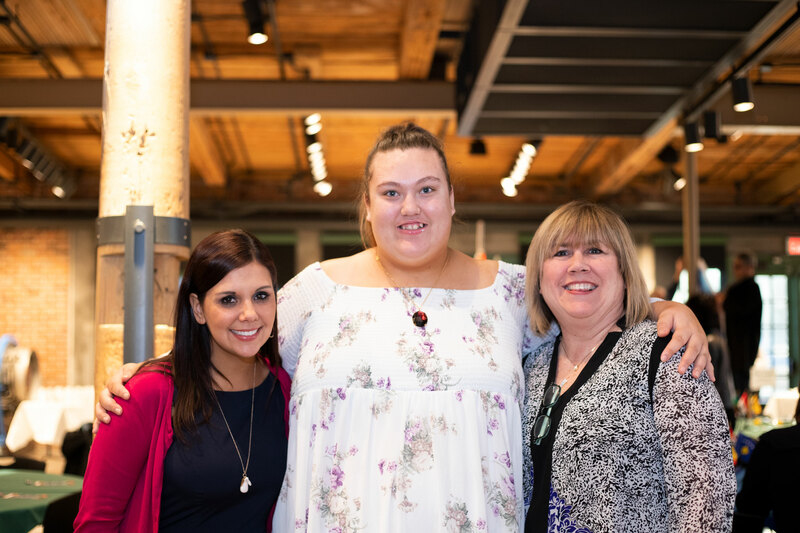 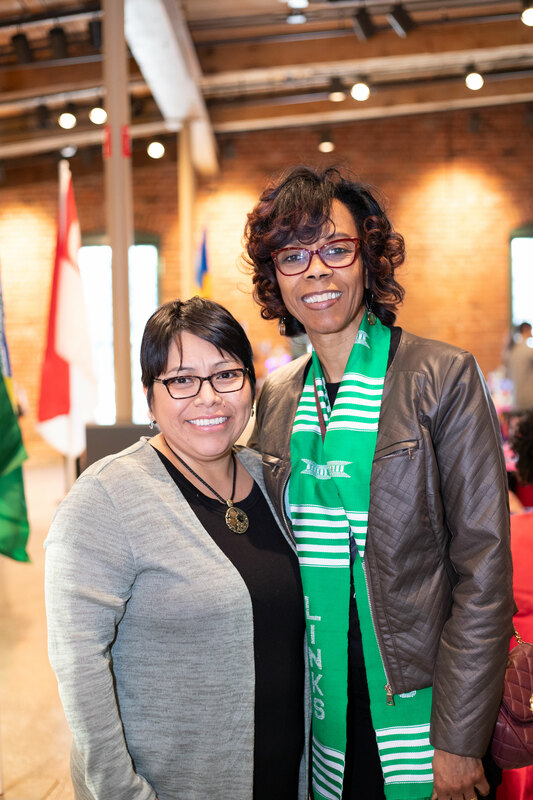 The Links, Incorporated, in collaboration with the International Center of Greater Flint, hosted a community event focused on recognizing women’s achievements, dialoging contemporary women’s issues and celebrating sisterhood. 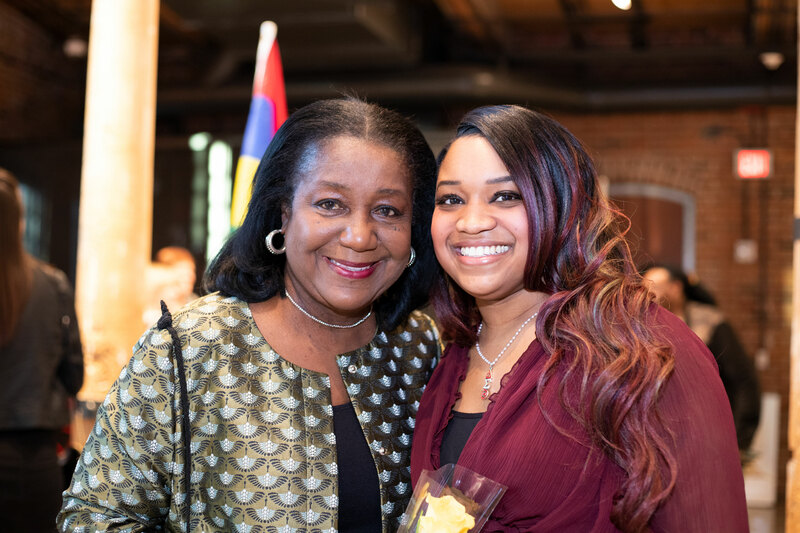 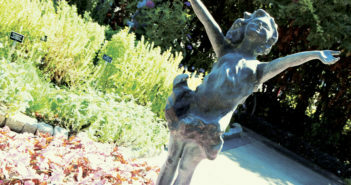 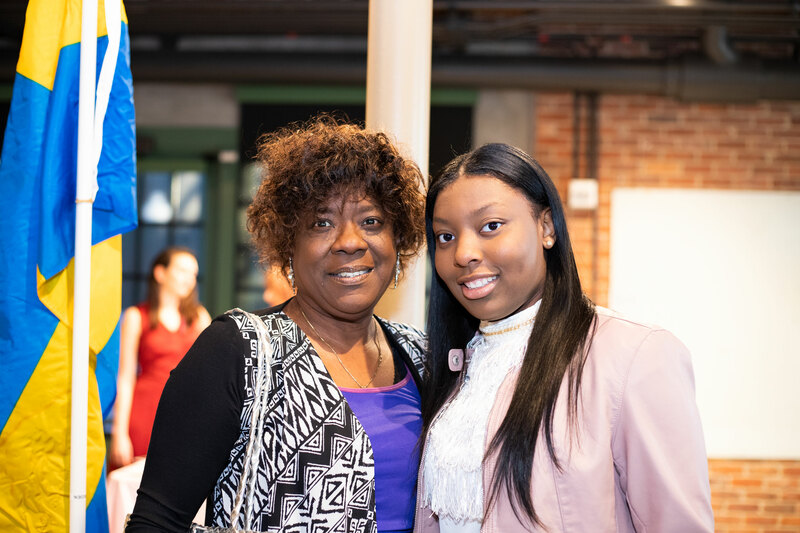 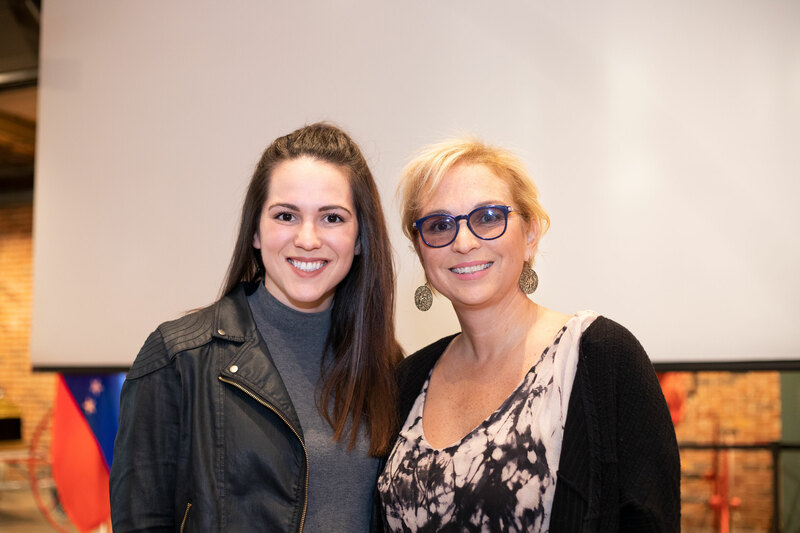 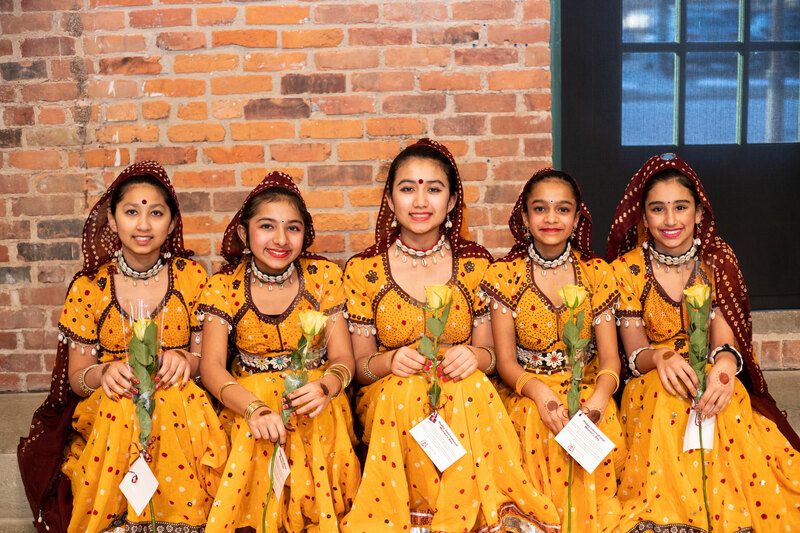 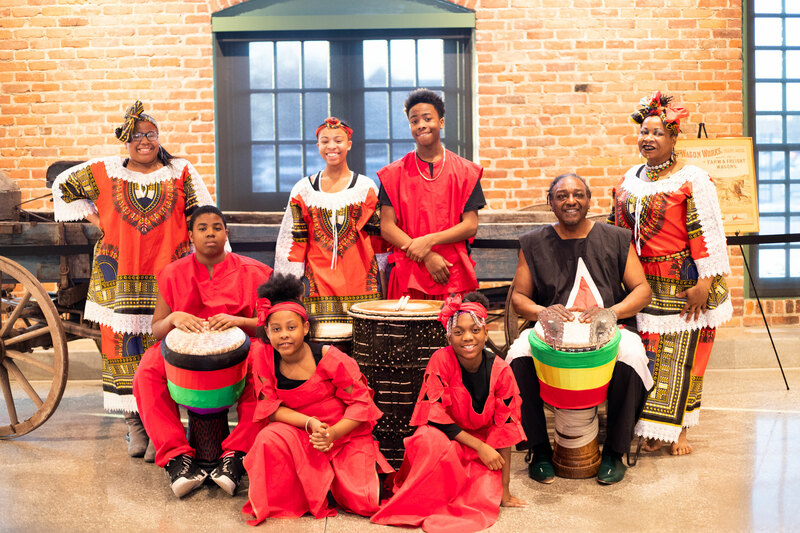 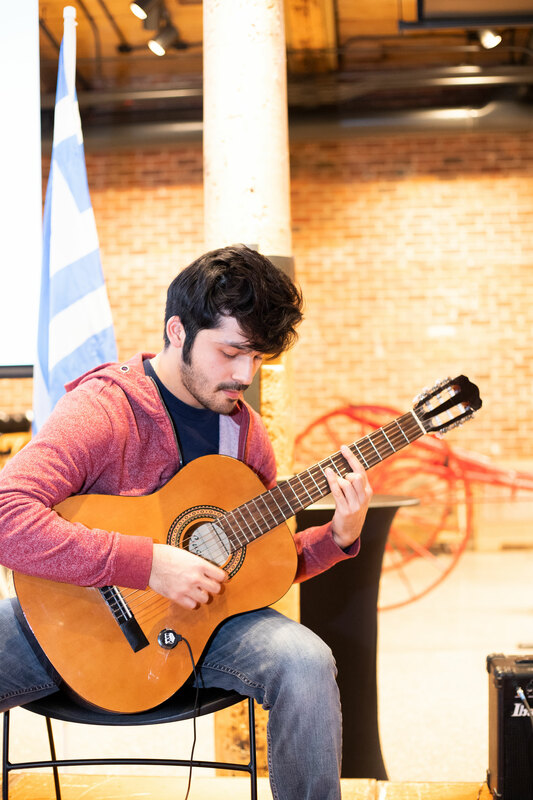 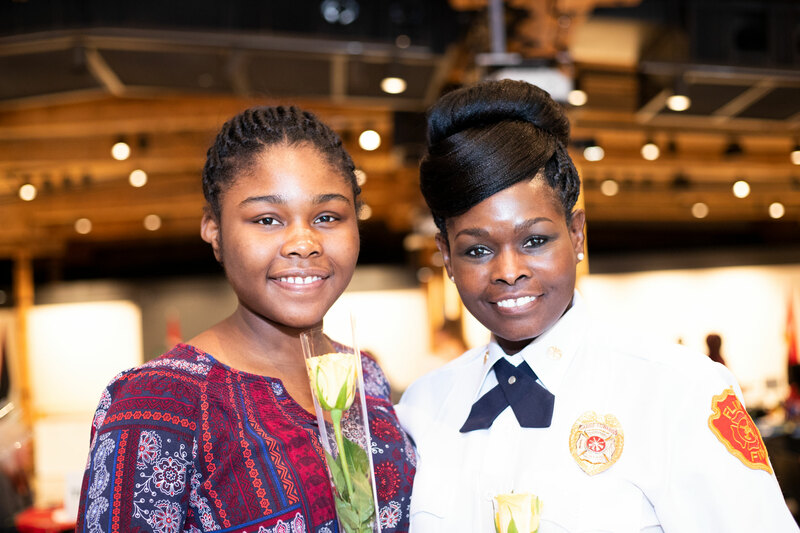 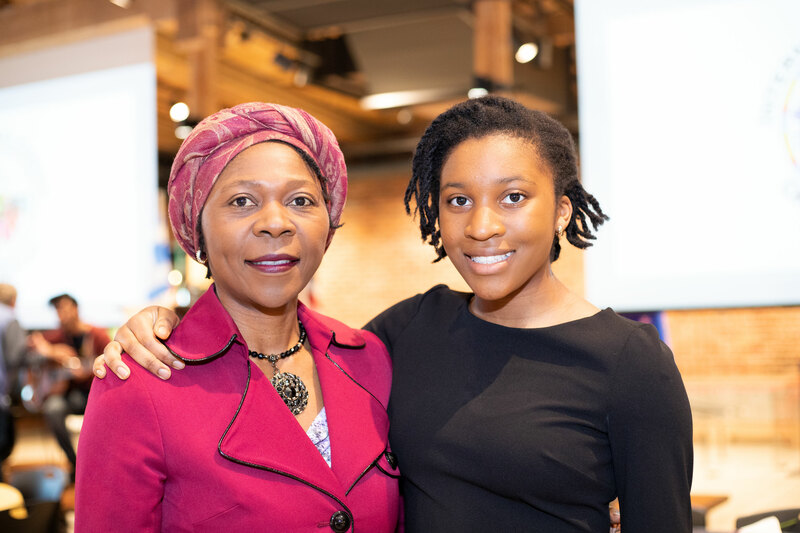 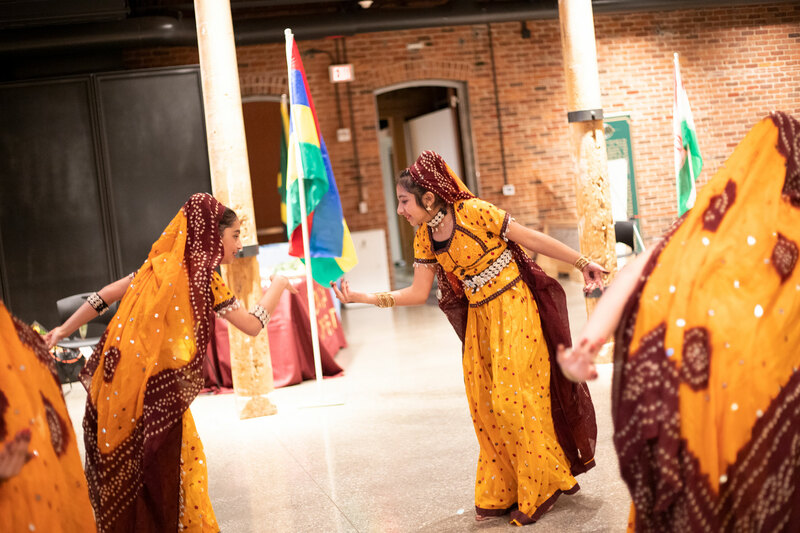 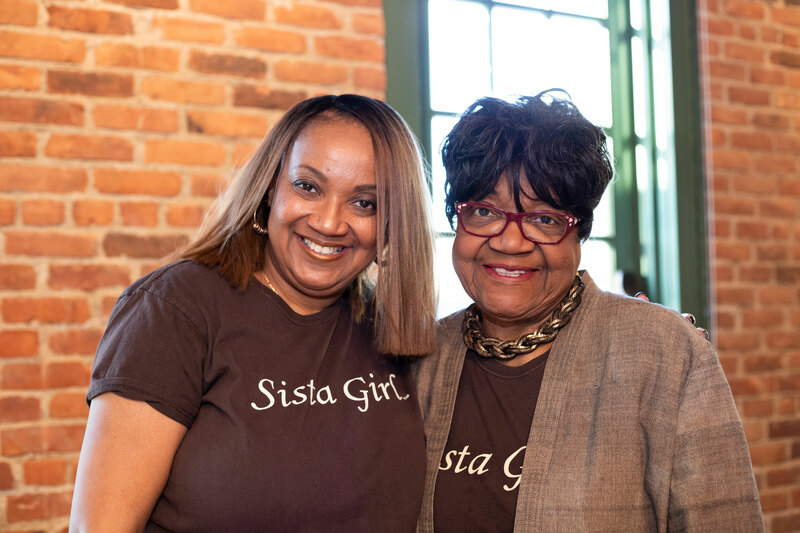 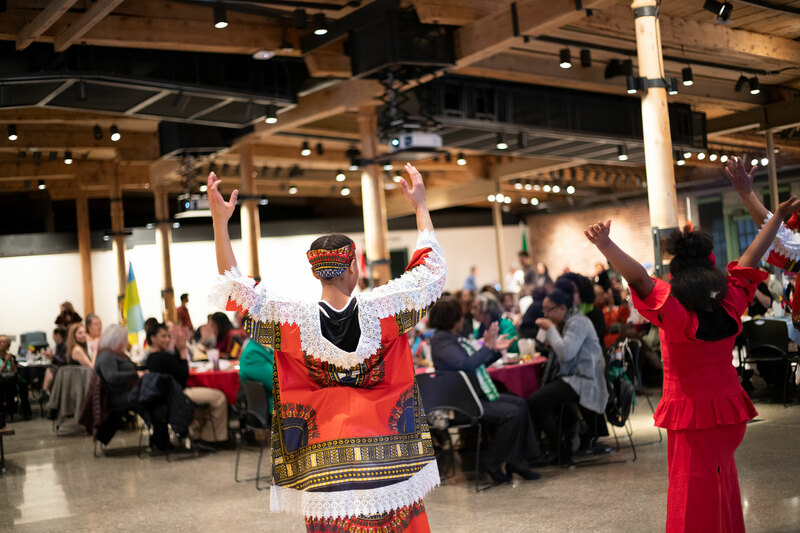 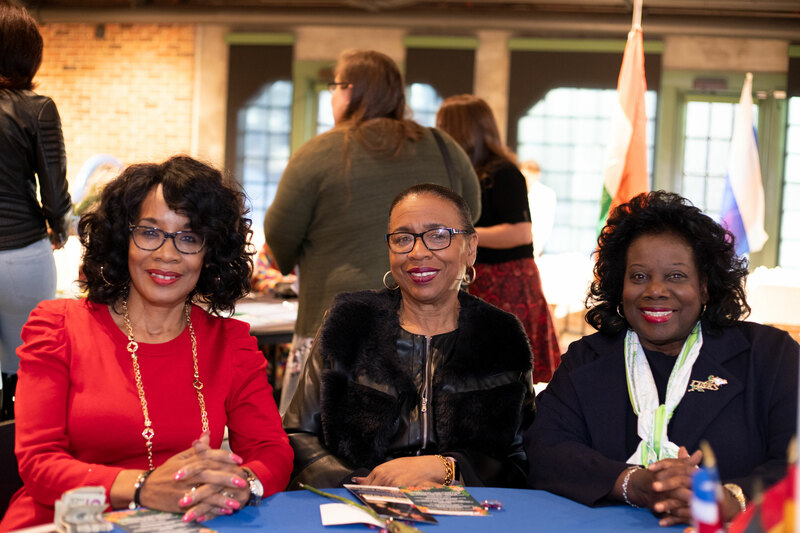 The event featured GIRL power international entertainment, a multicultural/multi-generational panel discussion, networking and a “flavors of the world” dining experience. 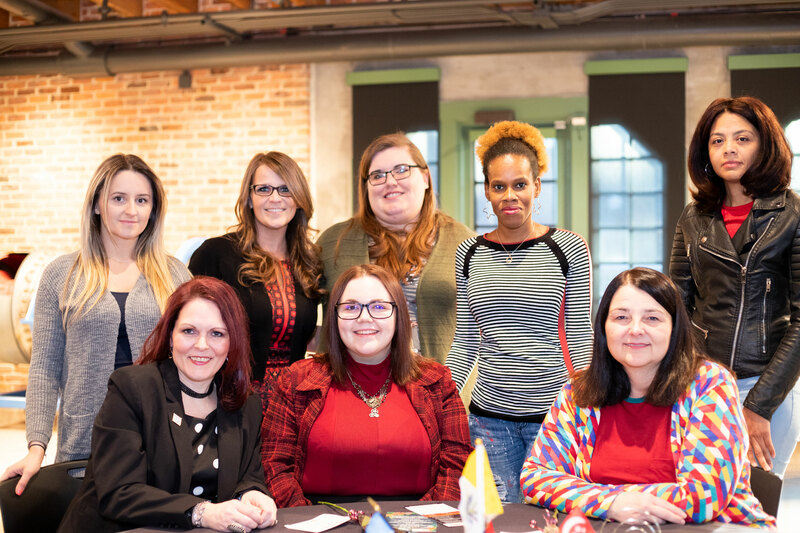 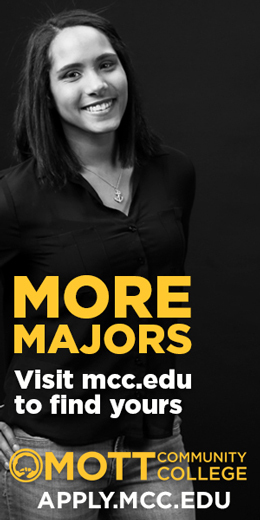 Film Producer/Writer, Nicole Bowers Wallace, gave the keynote address.